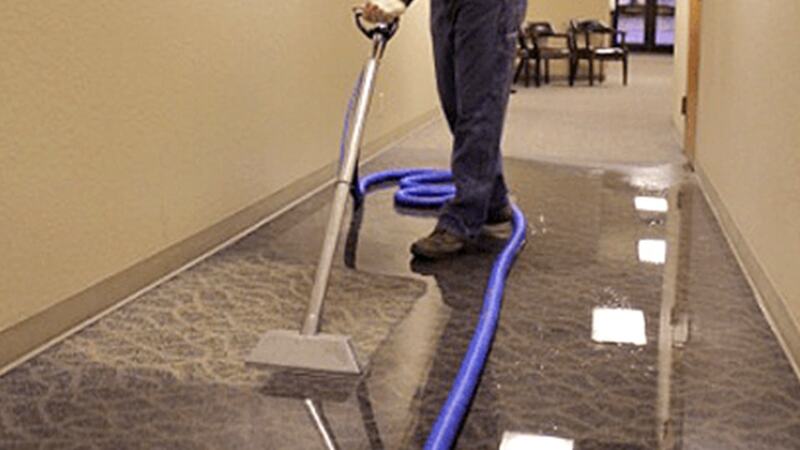 Whether at your home or business, water damage can be devastating. While we hope you never experience a water damage event, if it happens, let the experienced team at Clean Pro help. When you need emergency water removal or sewage clean-up services, our reliable staff will be there any time of the day or night. Contact us today for all your water damage needs. 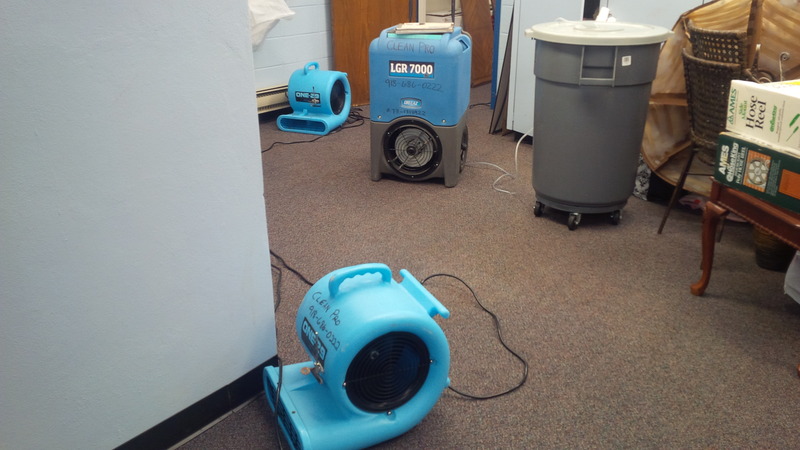 When water damage strikes, it’s very important to begin remediation as quickly as possible in order to prevent further damage and microbial growth. Remember – you decide who performs the restoration work, not the insurance company. Call Clean Pro for personalized and experienced restoration services. When your home or business is affected by water damage, be sure to call the restoration team that’s IICRC-Certified in Water Damage Restoration. Ready to respond 24/7, our professional and experienced staff will do what it takes to get you back to normal with as little hassle as possible. We have the water extraction and drying equipment necessary to get the job done effectively and efficiently. Clean Pro will take the hassle out of your water damage restoration!